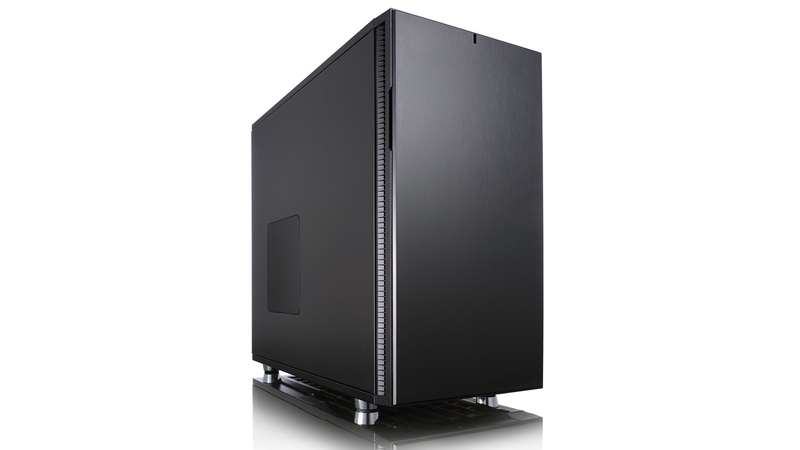 When you’re getting ready to build one of the best gaming PCs, you need to consider picking up one of the best PC cases – they’re more important than you may think. Yeah, PC cases aren’t as exciting as one of the best graphics cards, but all of those shiny and expensive components need to go somewhere right? Why not put them in the best PC cases so they stay nice and cool. 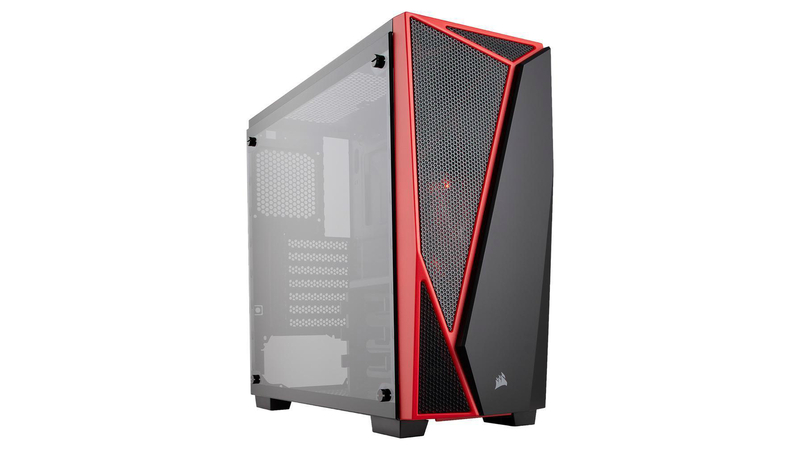 The best PC cases may sound inconsequential next to something like the best processors or an Nvidia RTX 2080 Ti. 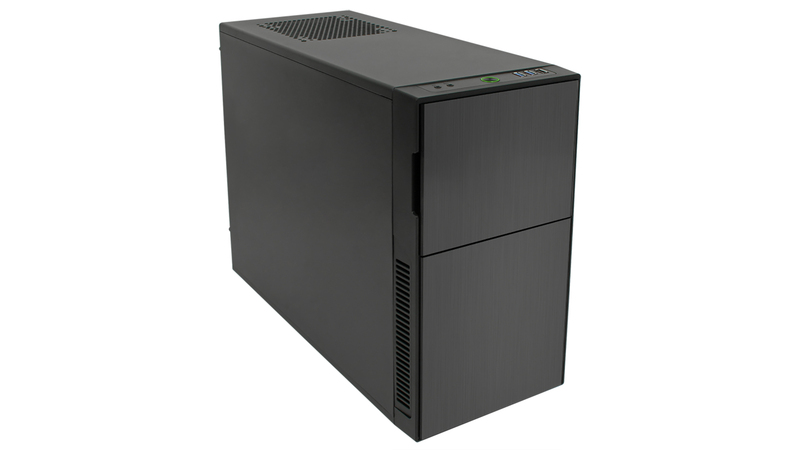 However, they do offer a major benefit to your build, and can make a huge difference when you’re trying to expand your PC further down the road. And, when you consider the thermal benefits that the best PC cases offer, you can optimize your PC’s performance in a major way. We don’t need to remind you that heat is the mortal enemy of all PC components, so you should pay special attention to the cooling of your new rig. 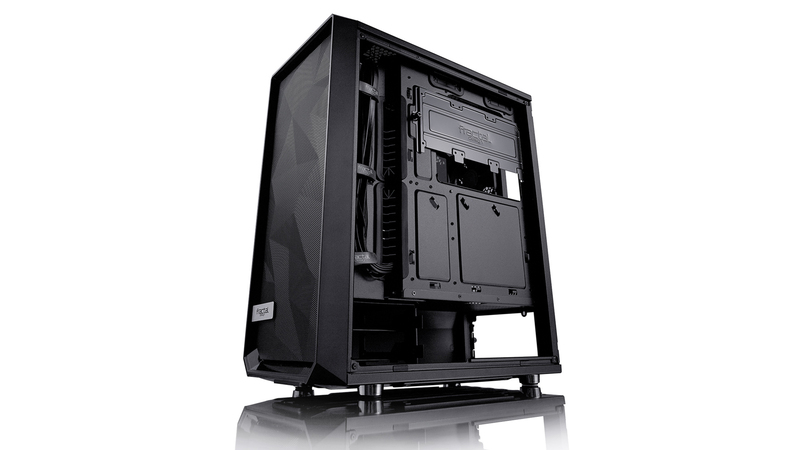 The best PC cases will maximize airflow to keep all your PC components cool – this will make them faster with more longevity. There are a ton of PC cases out there, but you don’t need to worry about breaking open your piggy bank for one of the best PC cases when Black Friday and Cyber Monday are right around the corner. This year, we’re expecting a ton of Black Friday PC component deals, and the best PC cases will probably be front and center. 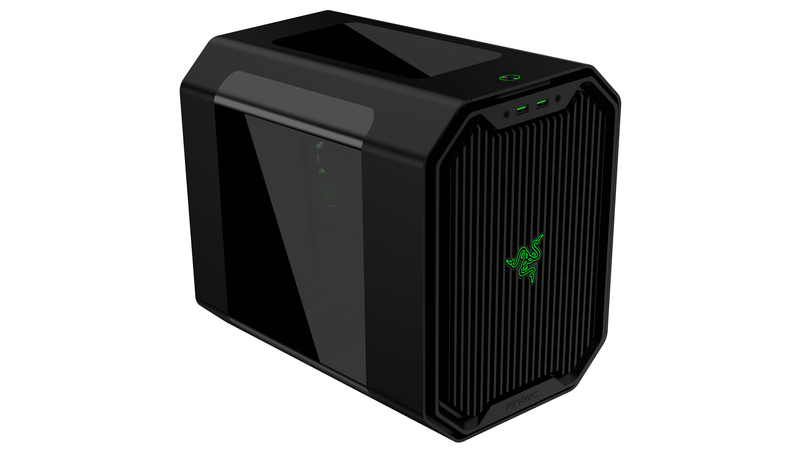 So, if you don’t know what case you’re going to use yet, read on to find all the best PC cases to add to your Black Friday shopping list. 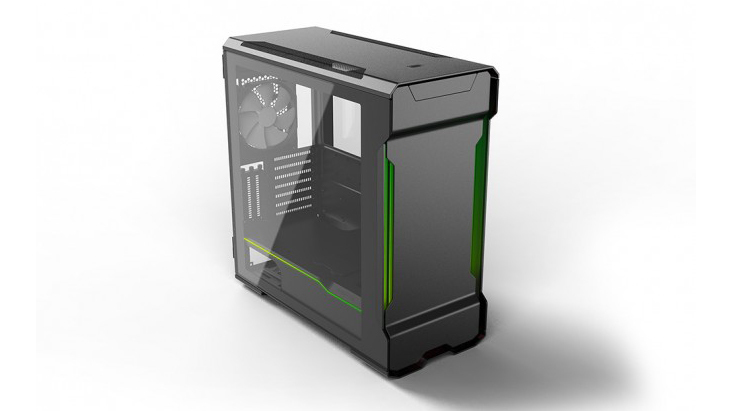 Mini-ITX gets closer and closer to toppling Micro-ATX by the day, so it only makes sense that this hot form factor has made its way into NZXT’s new H-series case line. 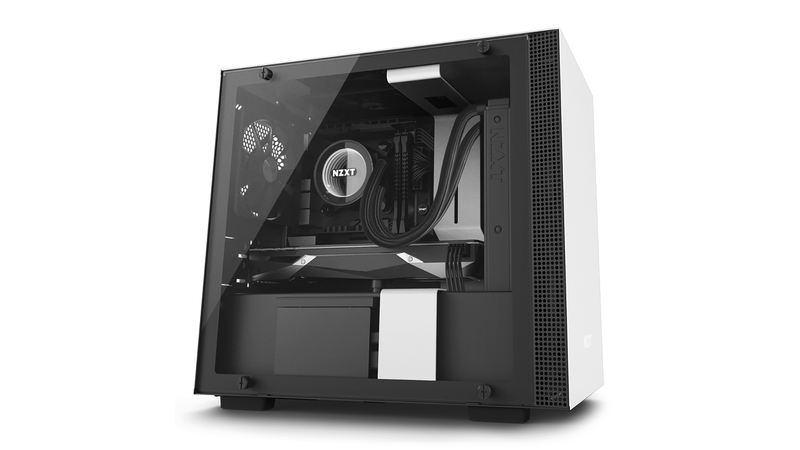 And, believe it or not, NZXT has managed to integrate a ton of the same features as its Micro ATX and mid-tower equivalents, with mesmerising, built-in and Smart Device-controlled RGB lighting and an adaptive noise sensor that sees improvement only by way of the Grid+ V3 fan controller. 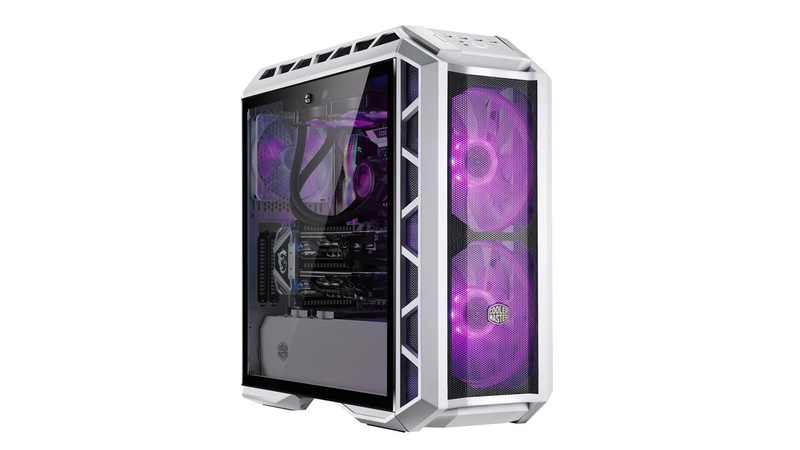 Cooler Master has made a name for itself for, well, cooling – and the Cooler Master H500P Mesh is further evidence of just how cool they are. The H500P has plenty of space for airflow, even accommodating up to 360mm radiators on the top and front for when you really want to take your cooling to the next level. 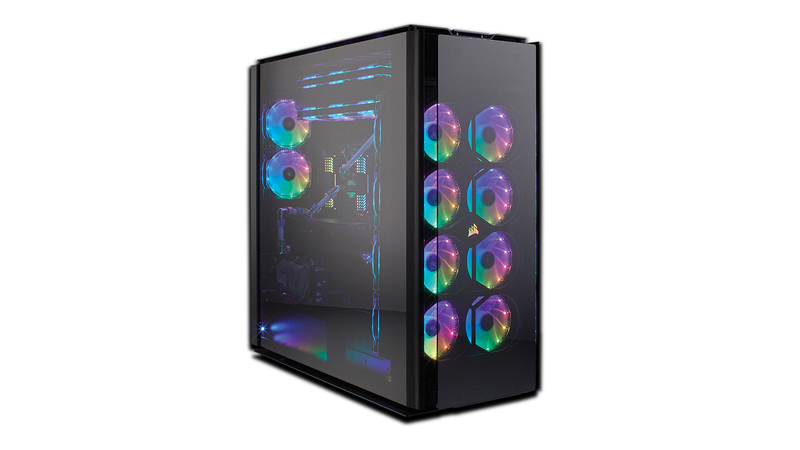 Add on top of that the RGB lighting and tempered glass side panel and you have the potential to build something beautiful with this case. You should do it.